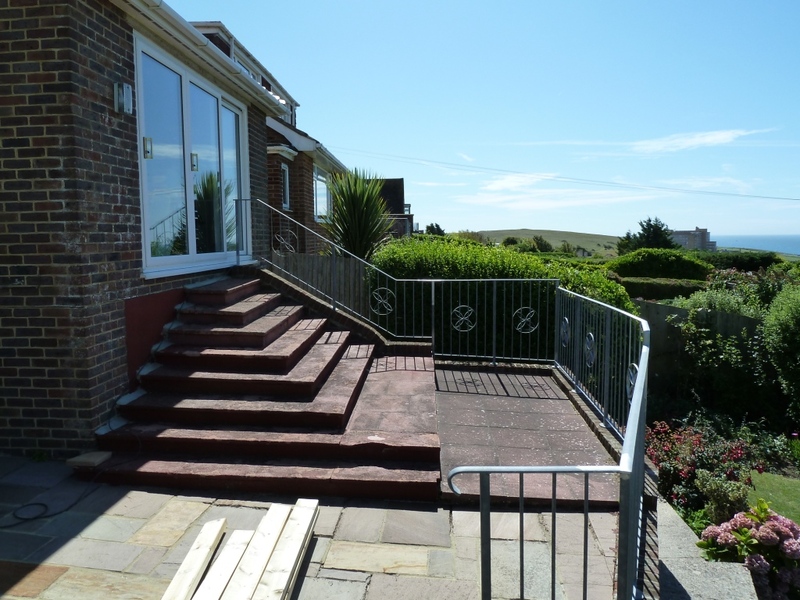 Brief: We are asked to cover and old patio that was starting to look very dated and replace with a viewing platform that would offer views of the South Downs down to the sea. Proposed area to be covered with decking. 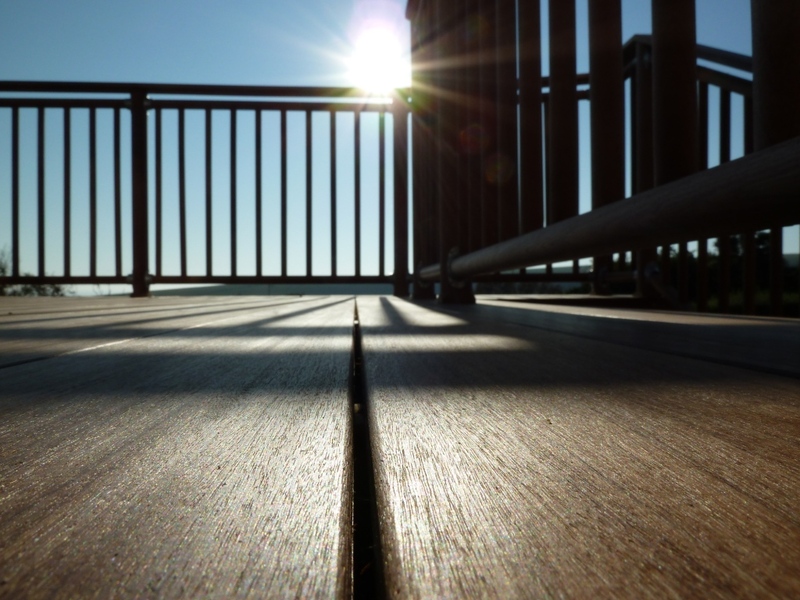 This project instantly offered itself up as a ‘special’ build as the proximity to the sea and the exposure to the elements meant that a standard softwood deck would need a lot of aftercare for it to last as it would in a less exposed location. 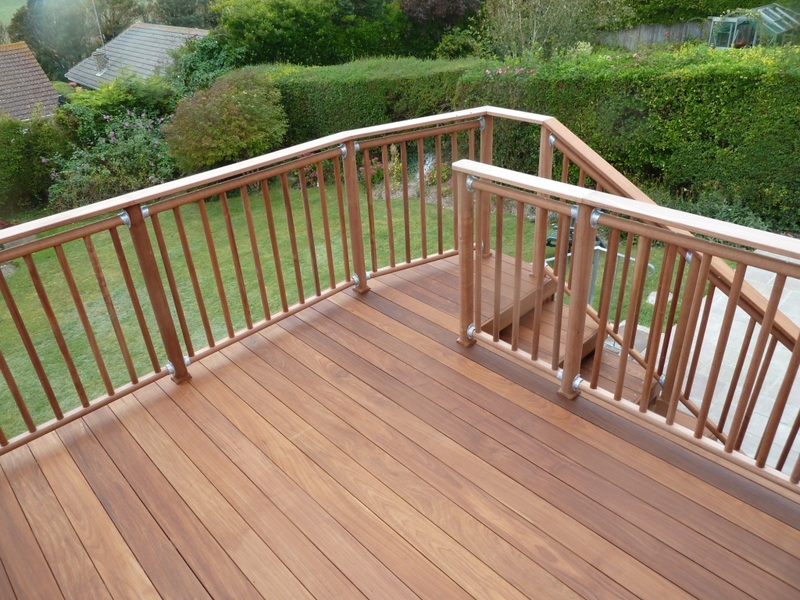 After consultation with the client we settled on Ipe decking with the Richard Burbidge high level handrail system. 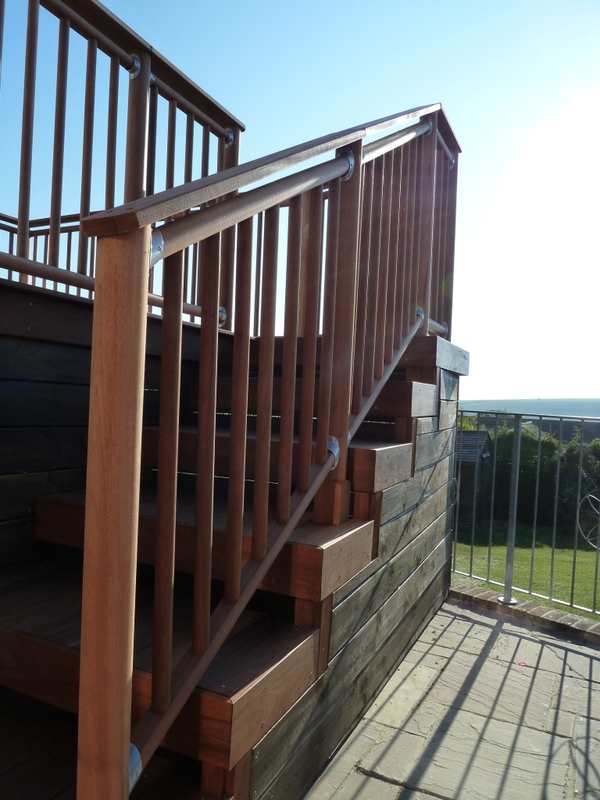 The choice of materials could not be better given the sea air and the elevation of the platform. The staircase was a challenge as we wanted it to fit in with the adjacent patio without encroaching to much. 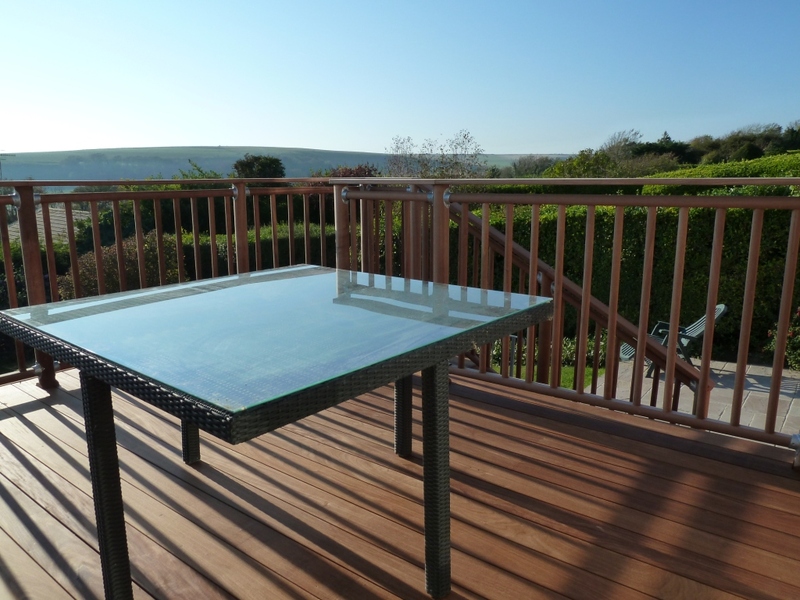 If you like the look of smooth boards then the hidden fixing system is perfect for this application.